Passover 2019 is here and Chicago is, well Chicago is probably not ready for it. 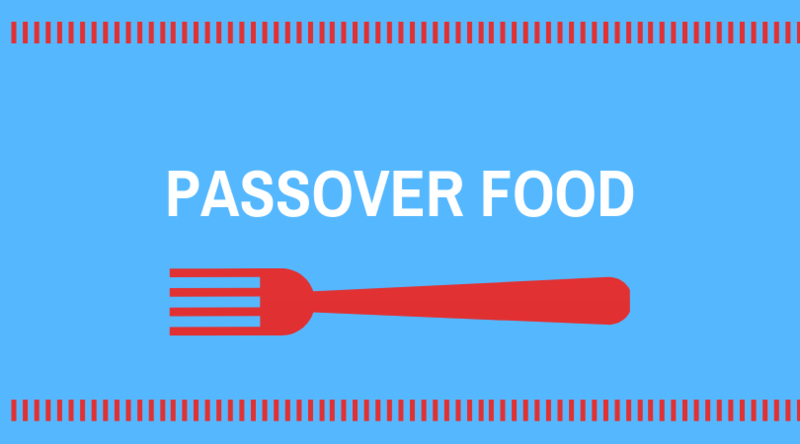 Get ready for lines at The Jewel, last minute RSVP’s for Seder and endless chocolate matzah. Passover 2019 begins Friday April 19th and 20th. After two nights of Seders, the holiday continues for the next week. When does Passover 2019 end? Honestly, you can buy Kosher for Passover food a lot of places in Chicago. Costco, Walmart, Jewel-Osco, Mariano’s, and Whole Foods. Click the link to see more details and plan your trip, or get ready to hit up InstaCart. Be careful when you are shopping, some traditions allow Kitniyot, but some people still don’t eat it. Learn more from Rabbi David Russo and figure out which one you are before you go shopping. 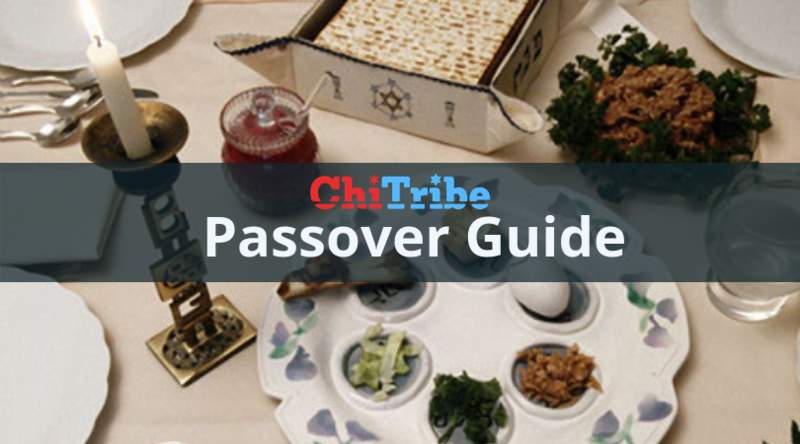 Rabbi Jeff Stombaugh has your back with some epic Passover pro-tips for Passover beginners and experts. Once you decide what you can eat, it can also be hard to eat right. Jake Dermer from www.doitatyourdesk.com has some tips on eating healthy during Passover. Also, wine, don’t forget about wine. You are supposed to drink 4 cups but Jaclyn Nagel has some advice on drinking wine during Passover that will make you the hit of your seder. If you bring wine, you know there will be enough. 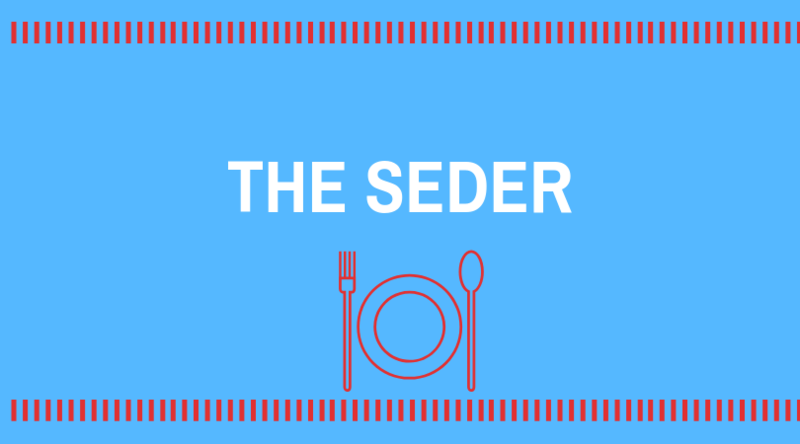 While you may think that two seders in one week may be enough, there are a ton of Passover Events in Chicago to keep your mind of that sweet-sweet deep dish pizza waiting for you on the other side.